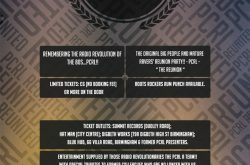 Home » What's on » PCRL – The Reunion at Digbeth Works 21st April! A great night of friendship, music, reuniting old friends, and making new! Tickets are £6 – more on door on the evening. 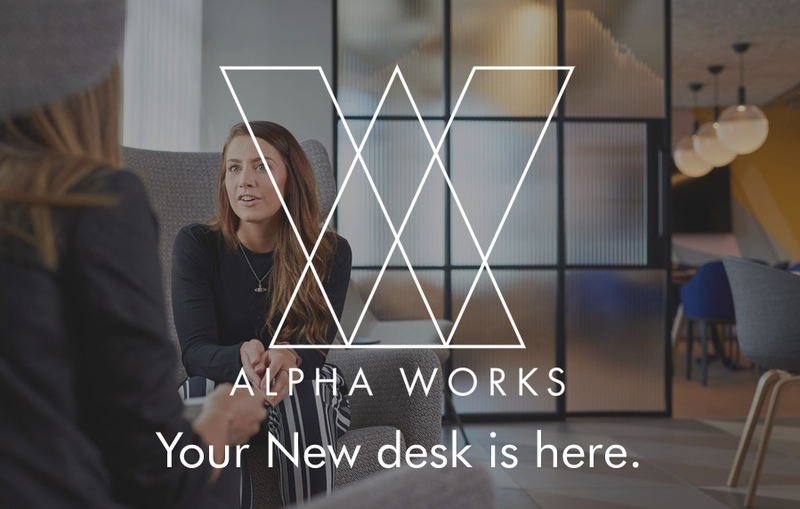 We are selling to capacity – so when we sold out that’s it !!! 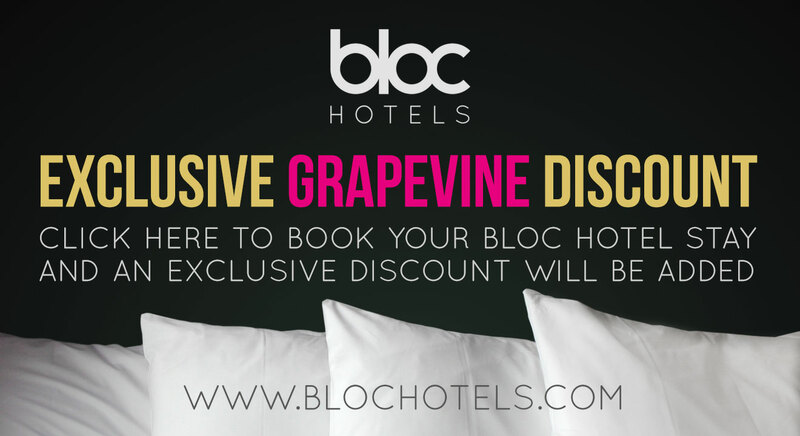 Pop in now for your tickets! Remembering the radio revolution of the 80s PCRL! The original Big People and Mature Ravers Reunion Party. Roots Rockers Rum Punch Available. Limited Tickets: £6 (No Booking Fee). Or more on the door. 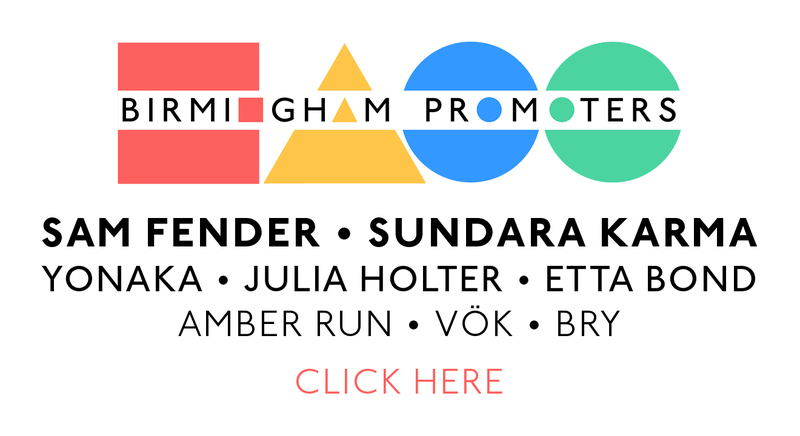 Ticket Outlets: Summit Records (Dudley Rd), Hat Man (City Centre), Digbeth Works (79A Digbeth High Street), Bluk Hub (66 Villa Rd). 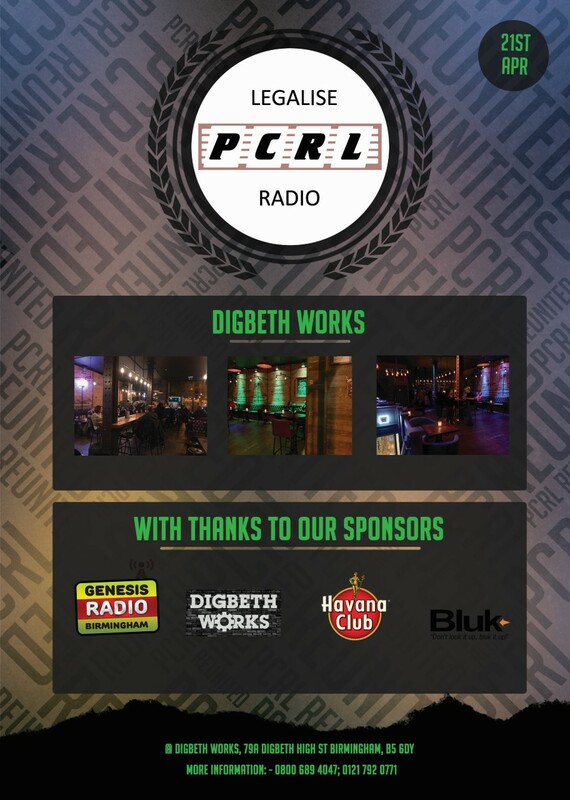 Entertainment supplied by those Radio Revolutionaries the PCRL A Team! With special tributes to former colleagues who are no longer with us. Let us step back in time and relive the happy days of Midlands Radio and reunite with old friends. 21st April. 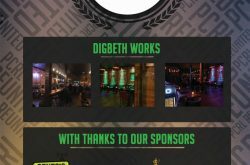 Digbeth Works. 79A, Digbeth High Street, B5 6DY. 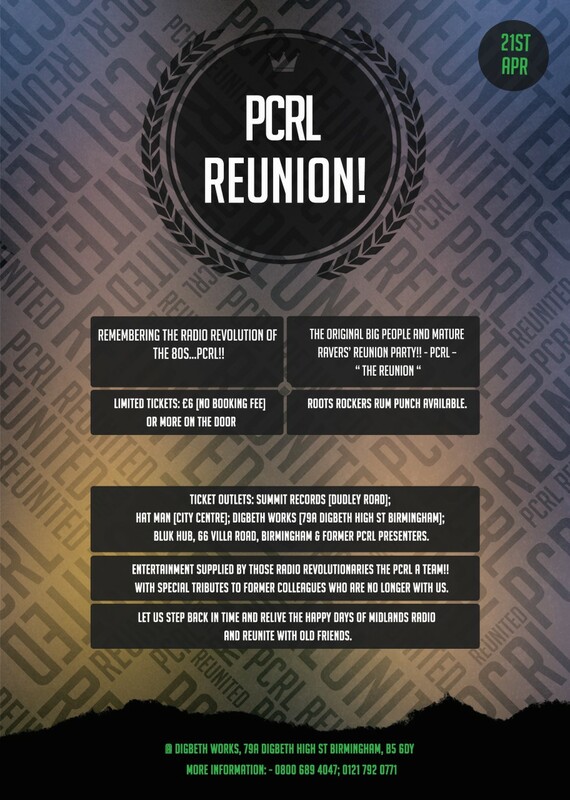 PCRL - The Reunion at Digbeth Works 21st April!